Make your wedding, birthday, tea party or special event unique with my vintage props available for hire in the Lincolnshire area. I have a love for all things vintage, shabby chic and natural and over the years have collected quite a few vintage and stylish props with the addition of some handmade pieces too. So if you are looking to create a perfect vintage, shabby chic styled event on a budget then look no further. My aim is to help DIY bride and grooms and event planners to style their dream event at a minimal cost. 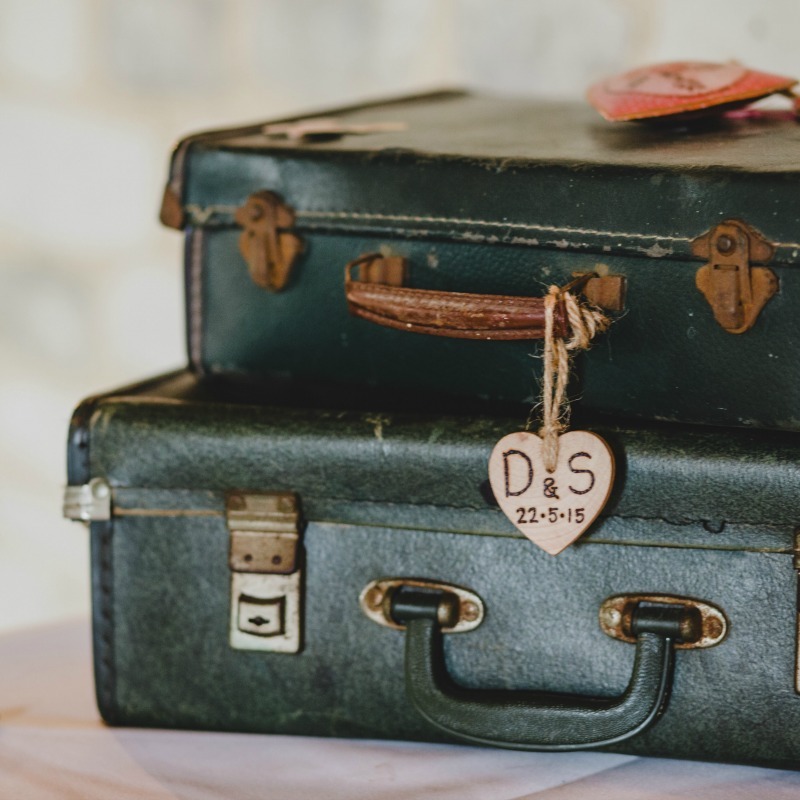 Often DIY Brides and Grooms search for hours to find and buy their own props to style their big day, but this can work out quite costly as a lot of vintage items don’t come cheaply! And then after the event you are left with a mountain of items which you no longer need. So let me take the stress away for you and simply hire them from me at a fraction of the purchase cost. If I don’t have an item you are particularly looking for, it may be something I can get hold of for you, so don’t hesitate to ask. I am constantly expanding my stock, so you never know I may already have it and just not have added it to the list yet! 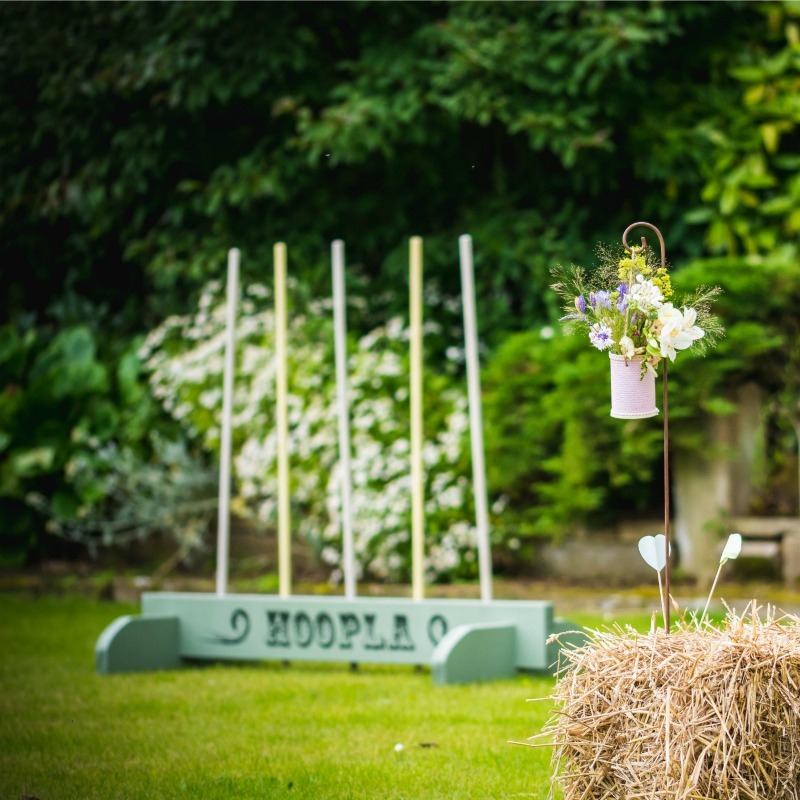 We also have a large range of fete games available to hire, and we can provide bale seating, bale sofas, or other outdoor decorations. 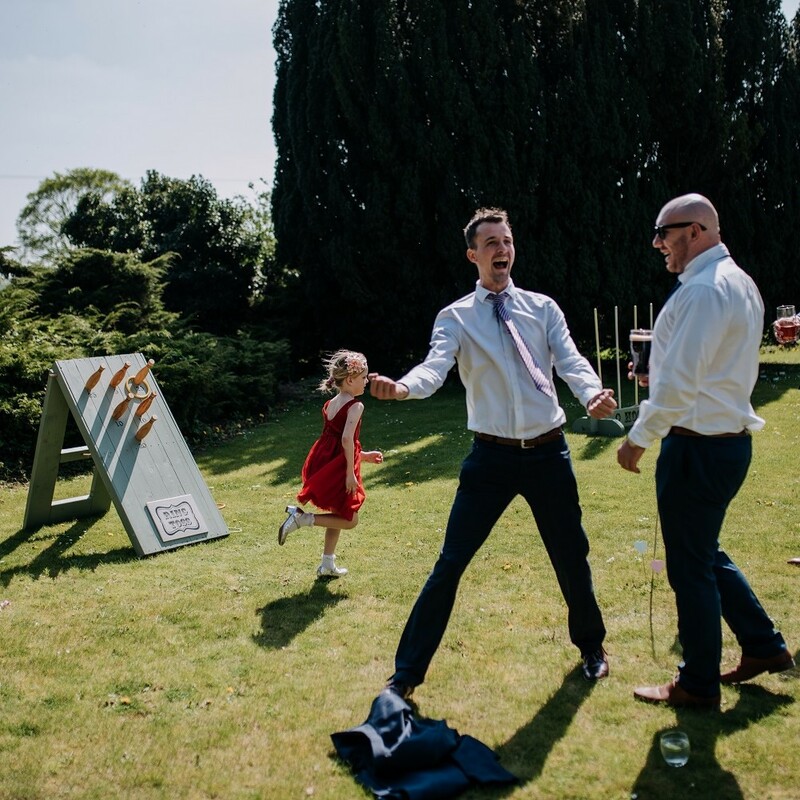 Contact me to have a chat about prop hire… I would love to be able to help you with your event.